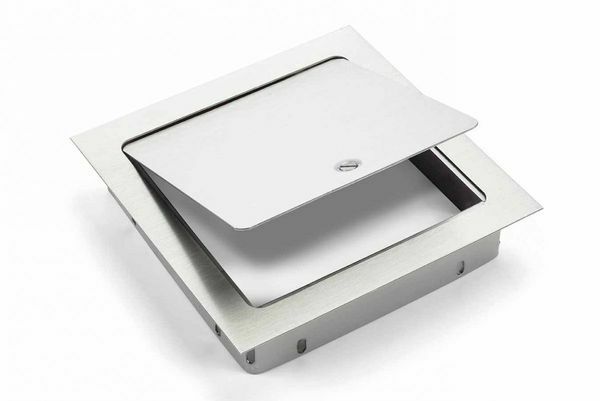 To enhance the accessibility and durability of your fire pit insert controls, why not add some 6" by 6" or 8" by 8" square, stainless steel, recess-mounted access doors? �Flushed against the surface for a secure and contemporary feel, these access doors not only conceal access panel controls but also protects them from potentially corrosive elements from the environment. �Available for all FPPK and MLFPK hard pipe model firepits, this product helps turns your fire pit into a work of luxurious convenience.